Hide deals from seller "The Cardinal's Nest"
Hide deals from category "Sports Bars"
Limit 1 per person. Valid on all items. Does not include specials. Promotional value expires 365 days after purchase. Advertising solicitation prohibited. 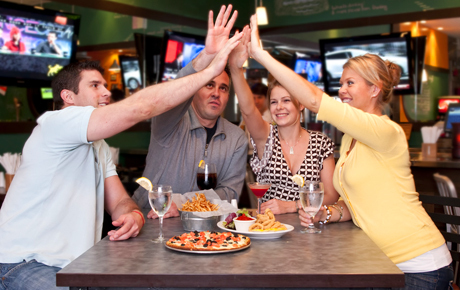 Thank you for purchasing our deal for sports bar food and drinks with Deals Magazine's discount. As a token of our appreciation, we would like to offer you a follow-up deal for 25% off your next visit ($20 value). For more delicious food and fun, click here. A sports bar and grill that serves American casual cuisine.